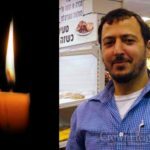 With great sadness and pain we inform you of the untimely passing of Reb Shloime Schneorson OBM, a resident of Kfar Chabad and Nachlas Har Chabad and son of the noted Chossid R’ Moshe Schneorson OBM. He was 55 years old. 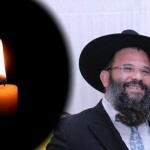 Shloime suffered an injury a month ago, and has been struggling to recover. On Friday morning came the tragic news of his passing. He is survived by his daughter Ettie Kogen (Krayot, Israel). 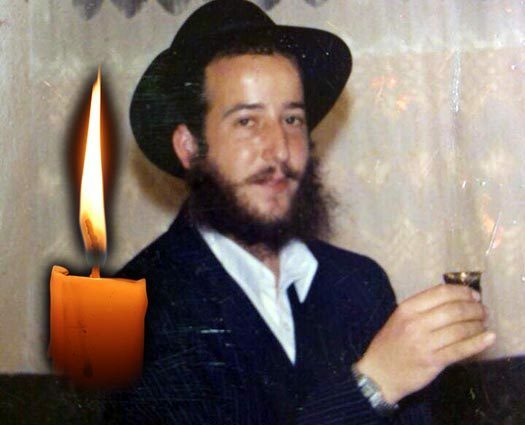 He is also survived by his mother Uzit Schneorson (Kfar Chabad, Israel), as well as his many siblings. 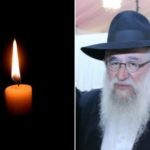 The Levaya will take place today, Friday, and will begin at the courtyard of the Yeshiva on its way to the beis hachayim in Achiezer.